How to apply for a job in Germany: Anschreiben and Lebenslauf as core parts of your application! In contrast to the job application a German Bewerbung ist rather different. Apart from several bureaucratic obstacles, applying for a job in Germany might be a rewarding challenge. Many international and national companies as well as institutions offer a wide variety of well-paid positions. The shortage of skilled workers in all kinds of sections demands more qualified staff -the medical sector, for example, is running out of doctors and especially elderly care is lacking nurses at the moment and in the near future. Moreover, if you take a closer look at relevant German career sites on the internet (e.g. StepStone), you’ll see that engineers and IT specialists are urgently needed. The current situation on the German labour market clearly shows that the gap can hardly be bridged. Many vacancies cannot be filled, as lots of companies complain about the lack of qualification, motivation and soft skills when applicants send their CVs and covering letters. After having identified a suitable vacancy, the next steps are to get your qualifications recognised and to write your actual application – and keep the following issues in mind: like in some other countries, applying for a job in Germany is a rather standardised procedure. Most job offers are online and demand – among other things – a CV / résumé (“Lebenslauf”) as well as a letter of application/cover(ing) letter (“Anschreiben”). More information on a professional German Bewerbung! “Lebenslauf”: a rather different CV? This is a typical German „Lebenslauf“. The German “Lebenslauf” displays basic facts of your career and qualification – and must not exceed a limit of 2 pages. Focusing on important steps is crucial and actually shows that you can separate significant information from less relevant details. When applying for a job in Germany, your CV is supposed to contain the following information: name, date of birth, place of birth, even your marital status and gender can be mentioned. 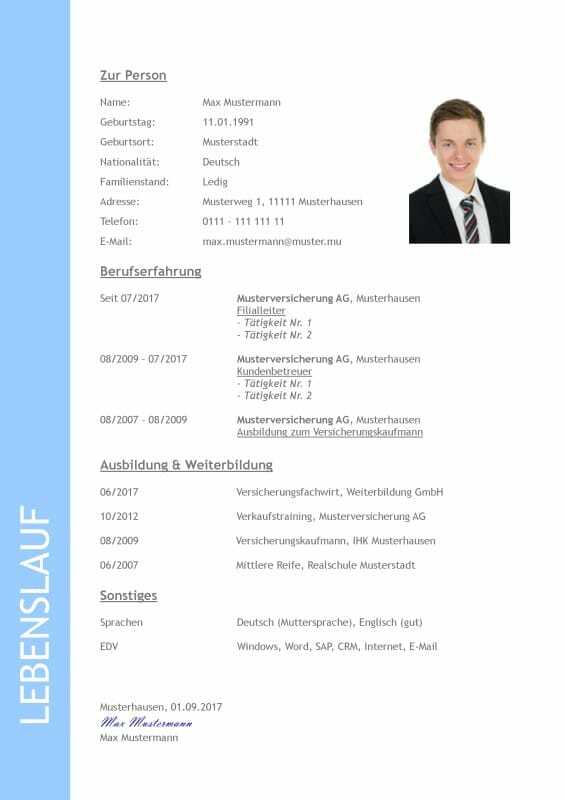 Furthermore, provide your curriculum vitae with a business portrait (“Bewerbungsfoto”) – it is a vital part of the application in Germany. Do not use a holiday picture but a formal, classy portrait of yourself in suitable business attire. Investing in a high quality image is seen as a reasonable thing to do and highly recommendable. This is considered to be one of the main differences when you intend to apply for a job in Germany. In order to get the full picture, employers in Germany want to know what kind of education you went through, which universities you attended and so on. Please always keep in mind that in most cases, the company or your future employer does not know anything about you – who you are, what you did so far, what you are interested in and which kind of direction you aim at in the near future. Tips for writing your Lebenslauf in German language! One single page of the “Bewerbungsschreiben” leaves enough space to state your motivation and skills. Inform your future employer about what you already did that qualifies you for the vacant position, telling him about your expertise. Write about your achievements without exaggeration. Take your time to customise it – and do not write a generic letter of application in German to several employers, hoping this will lead to success. The style and how you write might be important too. Sometimes, applicants begin each and every sentence with “I” (“ich”), which is considered not only in Germany to be rather repetitive and a bit too self-absorbed at the same time. And yes, poor grammar still is an issue, although German grammar is comparatively difficult to handle sometimes: making mistakes is a source of trouble when applying for a decent job. Hardly any company would welcome an applicant who did not take their time to read the application thoroughly. Would you like to receive emails that are full of mistakes from your insurance or your bank? Probably not. Neither will German companies and institutions hire applicants who clearly put no effort at all into his/her application. Sometimes, the “Bewerbungsanschreiben” is the first thing a German employer reads, sometimes it is the “Lebenslauf”. Make sure you stick to relevant information – this certainly shows you are able to focus on important facts and leave less significant details out. 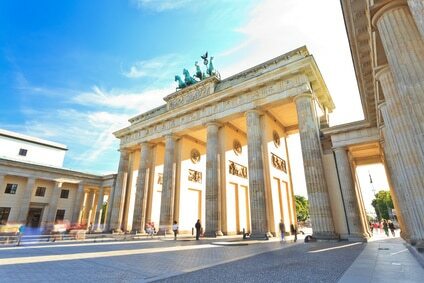 Find a suitable Job Offer in Germany! All you need to know for the German Anschreiben! Diplomas and Certificates? Or just referees? A German job application (Bewerbung) consists of Anschreiben (Cover Letter), Lebenslauf (Curriculum Vitae / Resume) and Zeugnisanlage (References & Documents). When you intend to apply for a job in Germany, you have to consider that it is important to send all your diplomas, certificates and an employer’s reference – written, that is. These references, known as “Arbeitszeugnisse” are necessary and if you ever worked in Germany, your employer has to write you a (seemingly) good one, according to the law. However, most employers, especially large companies, do not expect you to have any kind of written statement from your former employer but just referees. In case you have a letter of recommendation to complete your documents with: please keep in mind that your attachment is of a rather small size when you intend to send your .pdf-files via email. As globalisation commences, institutions, companies and other possible employers in Germany sometimes write job advertisements in the English language. Same goes for employment ads for highly qualified staff who are supposed to work in an international surrounding within a German company. There are certain similarities between international applications and those that find their way to German HR departments. All in all, a German application differs from the British, the American or the international Version – but creativity and motivation most certainly contribute to success when applying for a rewarding position in Germany. 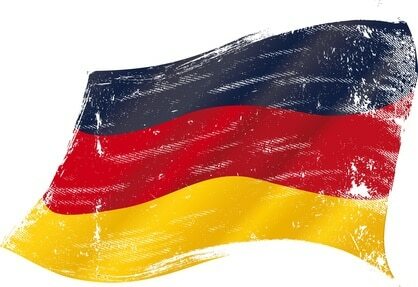 This article about „Applying in Germany“ was written by Dipl.-Ing. Till Tauber MBA.